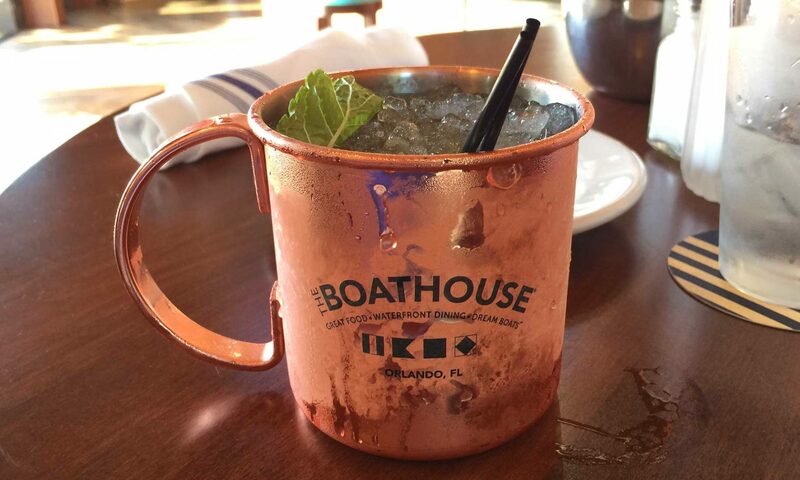 The Disney Drink Blog - Page 3 of 3 - Join Us In Exploring the Adult Side of Disney! 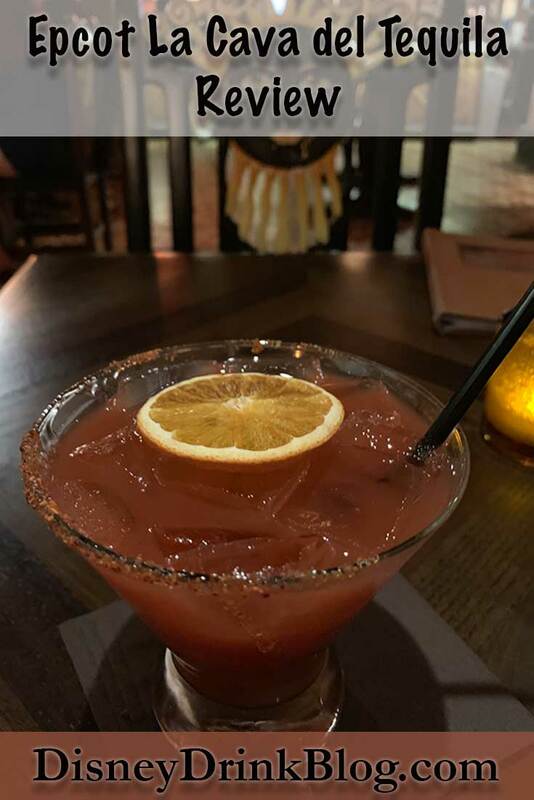 La Cava del Tequila is a great spot to get out of the heat and grab a cold Margarita plus some chips and salsa! 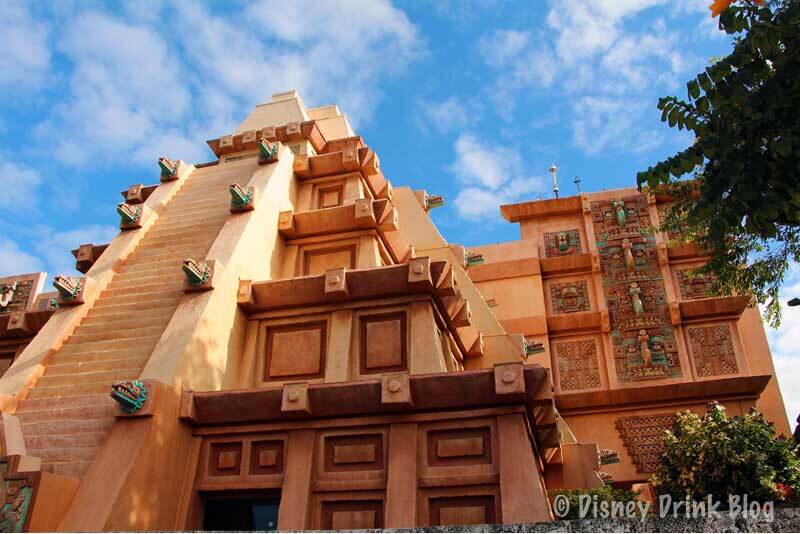 The “Tequila Cave” is located in the Mexico Pavilion at Epcot’s World Showcase. 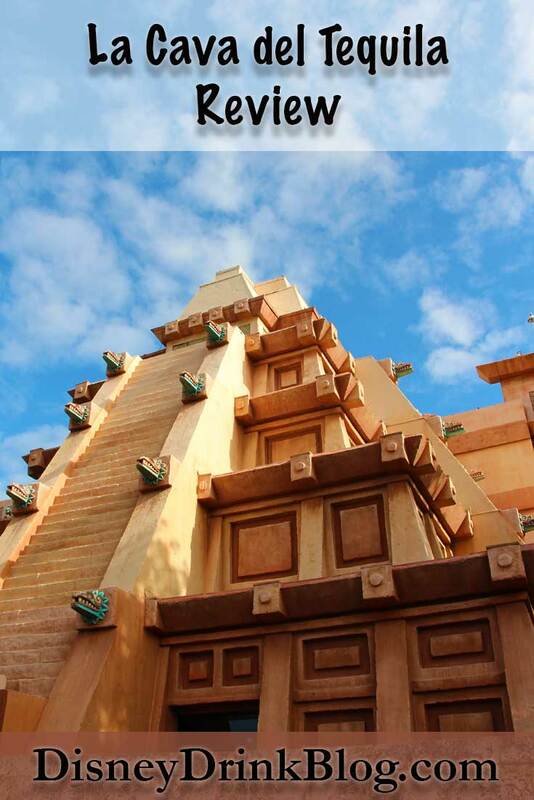 It’s the first country you’ll come to when taking the clockwise route around the showcase. 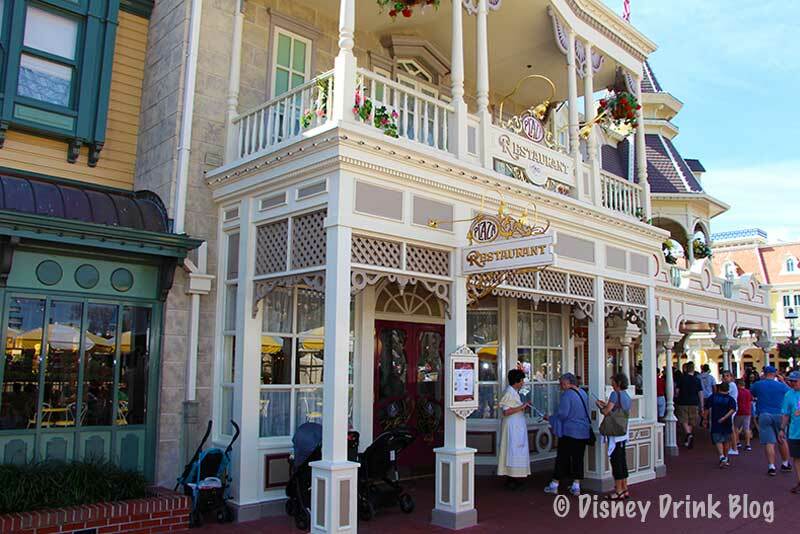 Grab a sandwich and a beer at this classic Magic Kingdom eatery. 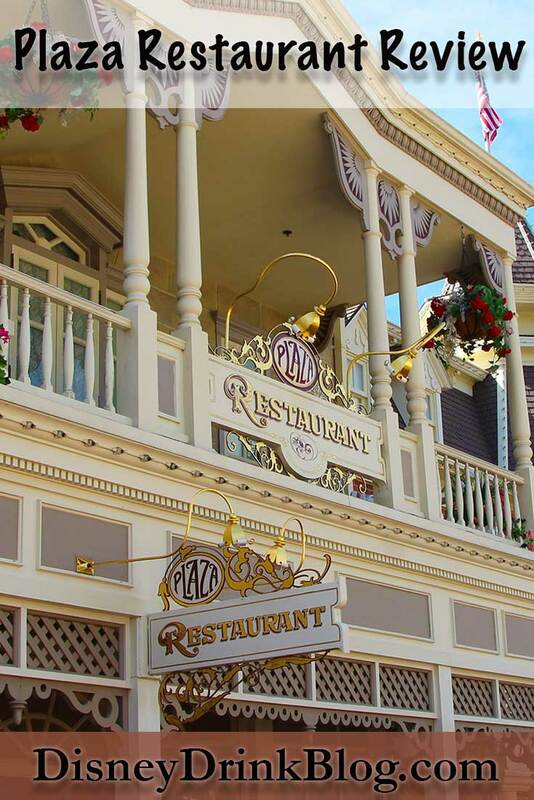 The Plaza Restaurant, which is an original opening day restaurant is located right at the end of Main Street USA on what is traditionally called “the Hub,” the central area in front of Cinderella Castle where paths branch off to the rest of the theme park areas. 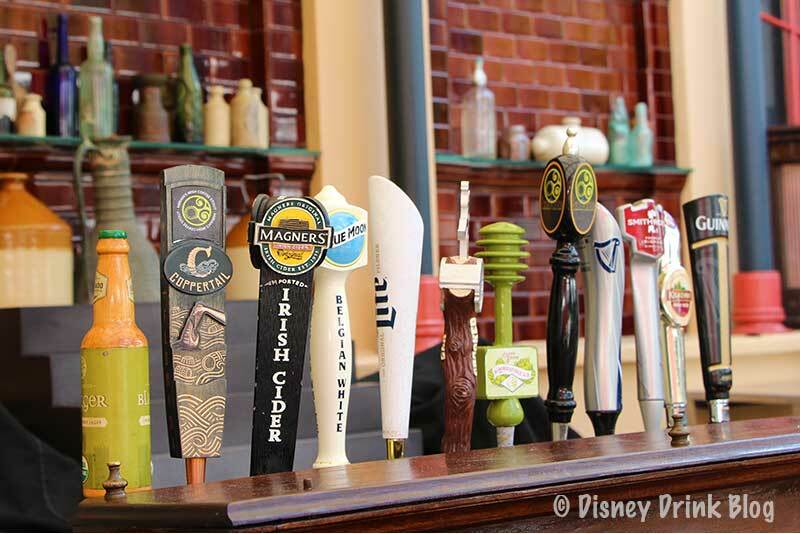 The Plaza Restaurant is one of the few locations in the Magic Kingdom that serve alcohol.